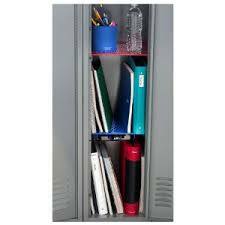 Locker organizers will be available for sale at Back-to-School Night on September 5. Online ordering is now closed. See ​answers to frequently asked questions here or email longfellowlockershelf@gmail.com​.